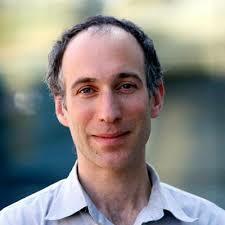 David Reich submits Five Corrections to The New York Times. 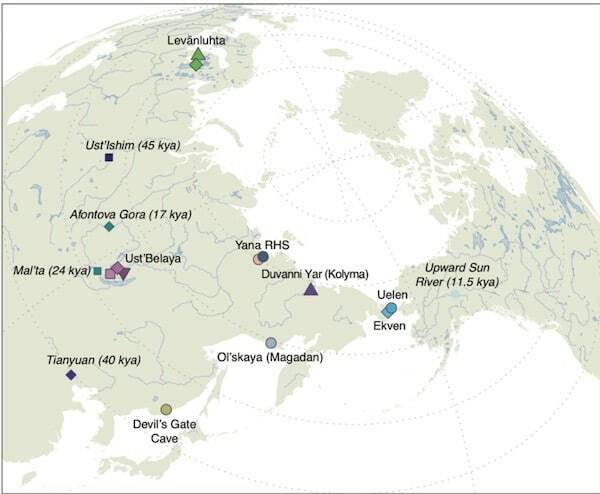 About 5,000 years ago, a “relatively sudden” mass migration of nomadic herders from the east — the steppes of eastern Ukraine and southern Russia — swept in and almost entirely replaced the continent’s existing communities of hunter-gatherers and early farmers. The figure from Haak et al. 2015 immediately came to mind. It literally rejects the characterization in a quick and simple figure (the population that purportedly “entirely replaced” is green). Obviously, the figure does not show what the piece claims Reich believes, and it is not credible that he would assert something that is refuted by the papers his own lab publishes. 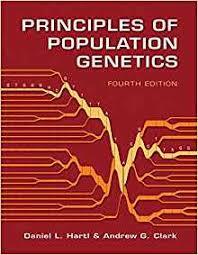 If you had read this area you would know all this, but even population geneticists who are not immersed in the human ancient DNA literature likely would not pick up on this. The sample size objection was in a similar class. 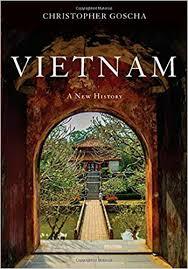 Here’s what I’m going to leave you if you are an outsider: if the author misrepresents so many details, how much should you trust them in broad strokes? The piece was not reportage. It was rhetoric. Sophistry. 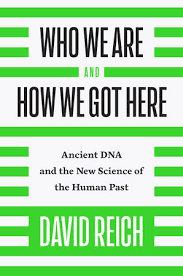 Posted in Historical Population GeneticsTagged David Reich25 Comments on David Reich strikes back! There is a very long piece in The New York Times Magazine, Is Ancient DNA Research Revealing New Truths — or Falling Into Old Traps?. It’s the talk of DNA-Twitter for obvious reasons. The very fact that you have a long piece in The New York Times Magazine on this topic means that David Reich is almost certainly going to made into something of a villain. The reason I say this is that these sort of narratives pitched to a general audience have to exhibit novelistic drama and plot, and so there are “spots” preexistent for both antagonists and protagonists. If the writer doesn’t create that narrative, the piece would probably never see the light of day. Who would read it? This does not speak to whether this is “true” or not. It is simply how it was going to work out if the piece was ever going to be published because those are the elements of a story that would appeal to readers of The New York Times. This is a product strongly shaped by consumer demand. One thing I want to address is a critique, expressed by some academics in the piece, that researchers in ancient DNA do not have the number of samples to make the generalizations that they make. This seems reasonable on the face of it, but one thing you have to consider is that when you obtain an individual’s DNA you get a window onto their whole pedigree. A single individual is actually a pedigree if you have its genome. A genome provides an enormous amount of data. It is an endpoint of a historical process of sexual reproduction that extends back many generations. This is how you can use a single whole genome to infer whole population histories. One of the consequences of humans being “evolutionarily young” is that we all bear the stamp of some common processes and events. From a naive perspective, you can say things like “how do you know this person is related to other people in the area?” And taken in the aggregate there are cases where unrepresentative individuals will yield results that mislead researchers. But on the whole over the last decade or so these groups have developed certain intuitions and guidelines, and have been rather good at making inferences based on a few data rich individuals. They make mistakes. But most objections about the nature of the data are really unfounded (albeit, widespread). Many of the aspects of the piece do ring true. 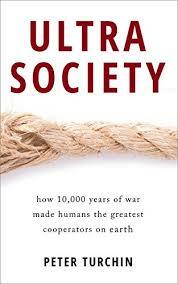 There are only a few huge laboratories in the ancient DNA space which tend to hoover up samples and collaborators. I have a suspicion I know who this is: ‘One geneticist compared competing with the big labs to battling an entire navy ‘with a little dinghy, armed with a small knife.”‘ For Holocene period analysis, the two big players are the Reich group and that of Eske Willerslev (Johannes Krause is going to make a splash with Late Antiquity). Though Eske’s group is mentioned offhand, it is curious that he himself is not mentioned at all. 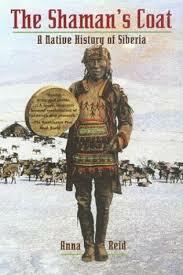 In many ways, Eske is a much more colorful figure than Reich, and many of the issues applicable to the work of the latter and his relationships with indigenous peoples and archaeologists apply to the former. But in the United States David Reich is a brand name to the general public that Eske is not, and there can be only one devil in the underworld. But from a narrative perspective, Reich presents less raw material. He is a soft-spoken and delicately built vegetarian computational biologist. 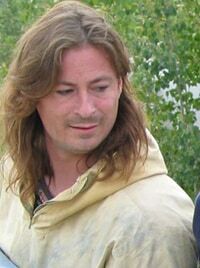 Eske Willerslev is the scion of Vikings whose background is in fieldwork as an anthropologist. 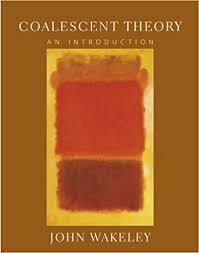 His autobiography, written in Danish, is apparently very colorful! Over the last few days I’ve been looking at genetic data related to the Middle East, and as part of that process, I added some Ethiopian samples (in particular, Beta Israel). 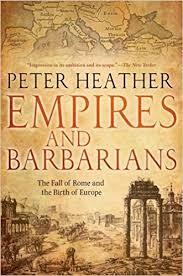 Which has brought me to thinking about the issue of the origins of the Ethiopians. 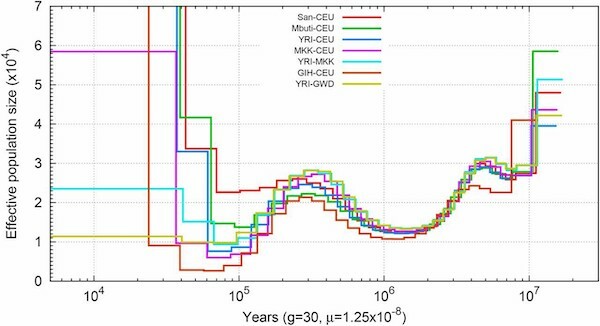 In 2012 Pagani et al. 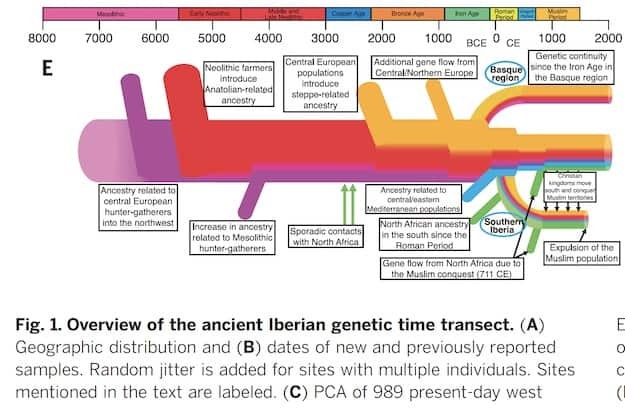 published a paper which concluded modern Ethiopian peoples by and large emerged out of an admixture event that occurred around ~3,000 years ago. The Sub-Saharan African ancestors of Ethiopians seem to be most similar to the peoples of Sudan. The dating of this admixture is really recent historically. In fact Homer mentions Ethiopians, which suggests that people in the Near East and Eastern Mediterranean may have had some awareness of various populations in this region while the mixing between different ancestral streams was occurring at that very moment (recall most admixture datings pick up the last signals, not earlier ones). 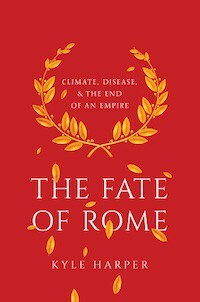 Pagani and those working with him published follow-up paper which indicated that the Eurasian ancestry in Ethiopians is most similar to that in Egypt and the Levant, and not to that in southern Arabia (in particular, Yemen). Their method broke down “tracts” of Eurasian ancestry, and compared affinities segment-by-segment. This is curious because genome-wide methods (e.g., Admixture, Treemix) always indicate that the Eurasian affinity of Ethiopians are with Yemenis. Seeing as how Yemen is literally across the Red Sea, this is reasonable. Pagani et al. suggest that the Yemeni affinity is due to Ethiopian gene-flow into Yemen (the two regions are historically bound together through conquests, etc.). To make a long story short, I’m not totally convinced by this analysis. Over the past few years, we have more information on the genesis of the East African genetic landscape. First, an ancient genome from Mota in the Ethiopian highlands dated to 4,500 years ago did not have Eurasian admixture. This confirms Pagani et al.’s supposition of a relatively recent admixture event in the Ethiopian highlands. Skoglund et al. 2017 reported on ancient DNA from a Tanzanian pastoralist dating to 3,100 years before the present. This individual’s Eurasian ancestry (~40 percent) is similar to that of pre-pottery Neolithic Levantines. In other words, they lack genetic affinity with farmers from the eastern regions of the Near East. In contrast, Skoglund et al. report that modern Somalis have about ~15 percent of their ancestry from these eastern (“Iranian”) farmers, as well as the Levantine ancestry. The data seem to be pointing to the fact that the emergence of the genetic patterns in the “Horn of Africa” were likely complex, and occurred through multiple waves of interaction and migration. 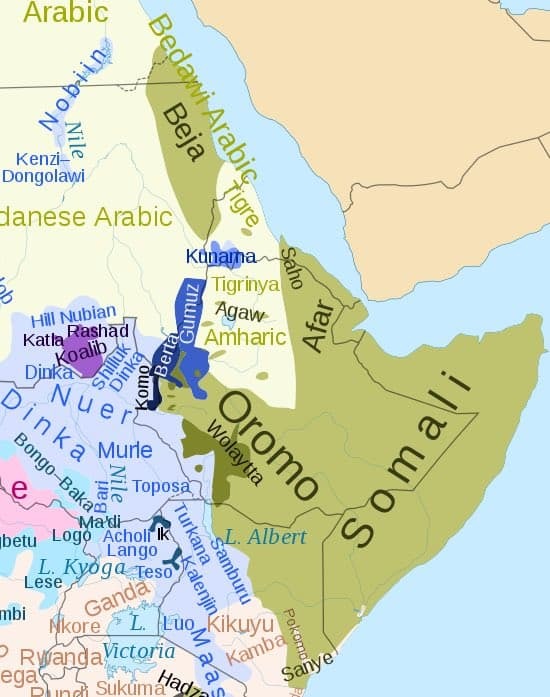 As the map above makes clears there are two major branches of the Afro-Asiatic language families present in Ethiopia and Somalia, Semitic and Cushitic. 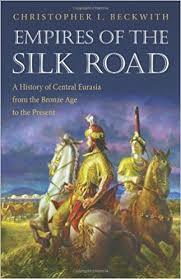 The presence of Arabic to the north and west is a relatively recent phenomenon. The Nubian languages were Nilo-Saharan, while the language of ancient Egypt was a separate branch of Afro-Asiatic from Cushitic and Semitic. 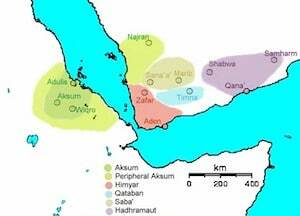 The ancient languages of Yemen are part of the same “South Semitic” family as the Ethiopian Semitic languages. Though this may have been cultural diffusion, it does suggest that the genetic signal of connection points to a real phenomenon in terms of migration. Yemenite Jews and many Yemeni non-Jews do not have very much Sub-Saharan African ancestry, suggesting to me that before the rise of Islam most of the gene-flow was from southern Arabia to Ethiopia. A dynamic which reversed with Islam, as a substantial minority of the ancestry of most Yemenis is now Sub-Saharan African. This does not account for the Cushitic languages. It seems that the Savanna Pastoral Neolithic cultures, of whom the Tanzanian pastoralist in Skoglund et al. was a representative, spoke Cushitic languages. This would mean that the languages of the largest number of Ethiopians, and that of Somalia, is that of the earliest Eurasian migrants into much of Sub-Saharan East Africa. The “Iranian farmer” ancestry in modern Somalis indicates long-term contacts with later migrants, possibly Semitic-speaking populations. Only in the highlands of northern Ethiopia did Semitic languages overtake Cushitic ones. Meanwhile in much of East Africa Cushitic gave way to other languages, often from the Nilo-Saharan family. There is the broader question of where Afro-Asiatic languages come from. The diversity of languages in Ethiopia have suggested to some that one should look in Africa. I think that Ethiopia’s diversity is like that of the Caucasus: an artifact of rugged mountainous terrain. Rather, the existence of a very distinct Egyptian language 5,000 years ago quite different from contemporaneous Semitic Akkadian, suggests that the roots of this language family are quite old. I suspect that Semitic was intrusive to Ethiopia from Yemen, and that Cushitic became dominant in the period after the Mota individual flourished, and probably arrived from the north. Both the affinities with Levant populations and Yemenis make sense in this light. Much stronger genome-wide affinities with Yemenis could be because of the Ethiopian admixture into Yemen at some basal level quite early in history. Several problems with this. The Somali model you are referring to models them as a mixture of the 3100 ybp Tanzanian pastoralist, modern Sudanese Dinka, and Iranian farmers. This is unrealistic for several reasons, which could explain the strange 15% Iran-related ancestry that would imply very significant Semitic ancestry in Somalis, since early Semites themselves were mostly not of Iran-related ancestry as far as we know. Analyses of the 3100 YBP Tanzanian pastoralist’s raw data, e.g. using David’s G25, reveal her to be very similar to Somalis. She can actually be modeled as ~90% Somali, with admixture related to East/South African hunter-gatherers. This is plausible as hunter-gatherers were the natives of the Rift Valley, and mixed with the proto-South Cushites of the Savannah Pastoralist culture represented by this sample. We see this in modern South Cushitic Tanzanian Iraqw (and ‘Nilo-Hamites’ like the Datog, of mostly Cushitic ancestry and cultural affinity) as well, who have very significant mtDNA related to the native hunter-gatherers of the Rift Valley. Much more than the currently more numerous Bantus, who have arrived more recently, South Cushites have mixed with hunter-gatherers. So using admixed early South Cushites like the Tanzanian to model Somalis, who despite being a modern population are actually fairly similar to pre-proto-South Cushites, may be what results in the strange model. Other analyses show that Iran/CHG-related ancestry in Somalis, if present, is very low. The raw data is out there if you want to try the models yourself. Mota is a highly interesting sample, but not relevant for dating the admixture in early Cushites. 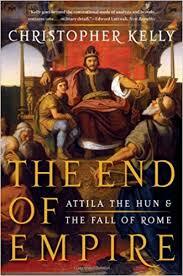 He was found in remote southwestern Ethiopia, not really a stronghold of Cushites even today. The African component in Somalis (and most of the SSA in Cushitic/Semitic Ethiopians) is more closely related to the Sudanese, not the Omotic-speaking groups, who we now know tend to have high levels of ancestry related to Mota (other than Omotic groups like the Wolayta living closer to Cushitic/Semitic groups). 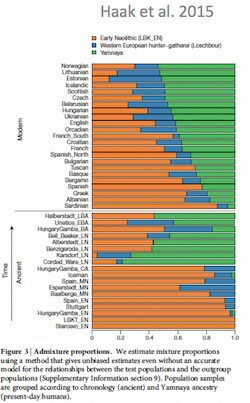 The recent 3 kya admixture model for the majority of the Eurasian admixture in Cushitic/Semitic populations does not hold up to scrutiny. The predominant overall ancestry as well as Eurasian admixture levels of the Tanzanian 3100 YBP sample is actually very similar to Somalis, with some local admixture. Finding this sample resembling modern Cushites all the way in Tanzania supports that its admixture traces back to the very earliest Cushites, who are certainly older than 3000 years.